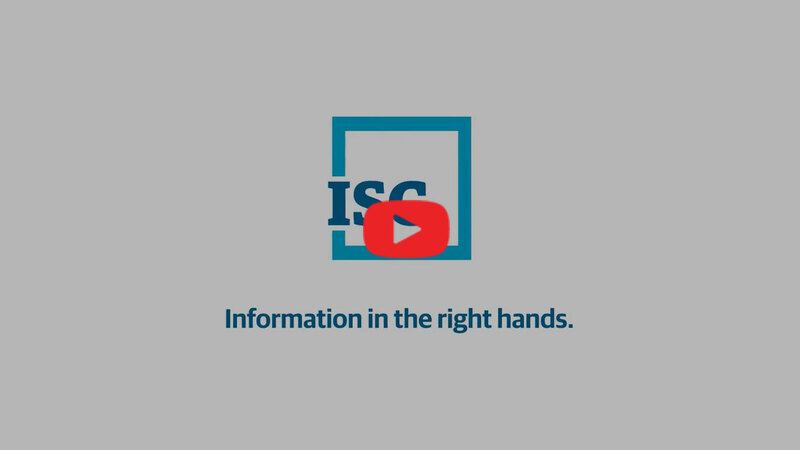 As the leading provider of registry and information management services for public data and records, ISC is the partner of choice for governments and private sector organizations seeking management of their information with confidence. We are committed to putting the right information, in the right hands, at the right time. Because we understand it's not just the information that matters. It’s what that information can do for you.